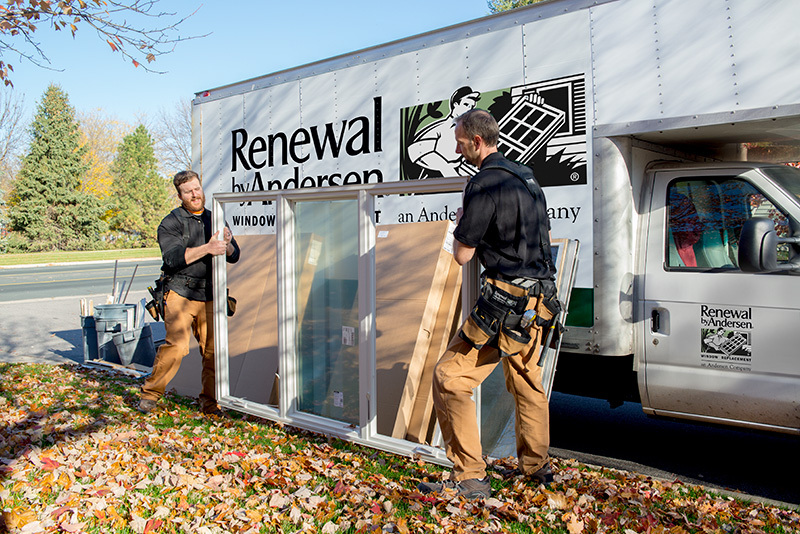 Renewal by Andersen is backed by over 100 years of experience in the window replacement industry. As a full-service window company, we’re committed to making the process as seamless and hassle-free for you as possible. Read more about our signature service, custom options, and quality assurance below. Home improvement can be stressful, so we’re dedicated to helping you make a well-informed choice. Our process always begins with an in-home consultation designed to present all the options and answer any questions you may have. From there, you’re able to make an educated choice based on what suite your needs and your home best. 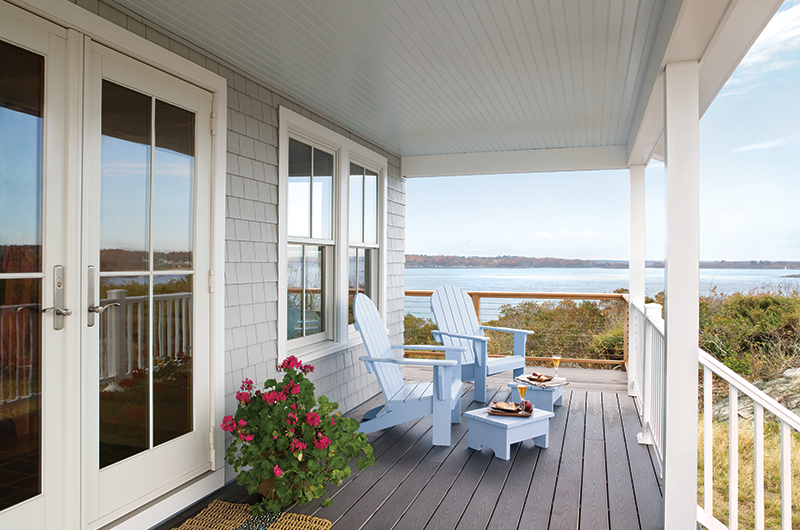 Certified master installers then install, seal, and insulate your new home improvement so you can start enjoying the views sooner than you think! Schedule an in-home consultation today to experience the Renewal by Andersen difference. Our design consultants come to you prepared with samples, swatches, and pricing. 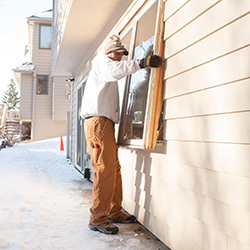 A project technician will then double-check measurements and order your window. Our experienced installation team insulates, installs, and seals your new home improvement. Experience lasting peace of mind with a 20-year warranty and attentive customer care. 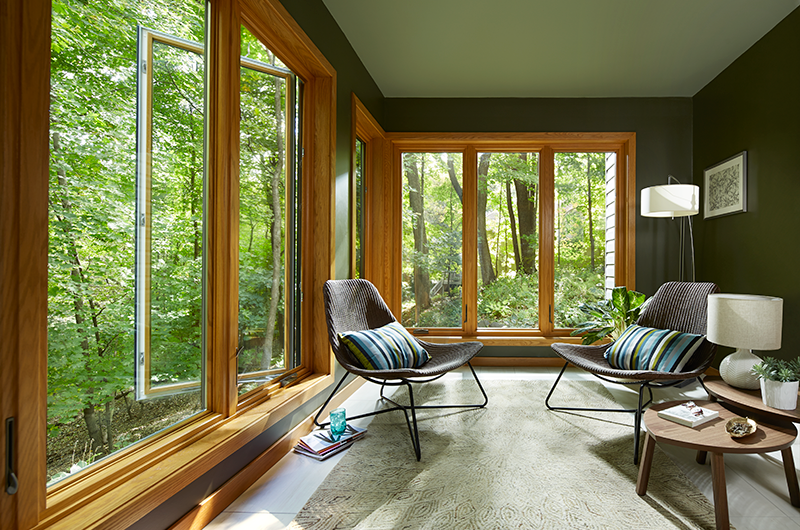 Renewal by Andersen replacement windows and patio doors are designed with unrivaled energy efficiency, style, and durability in mind. 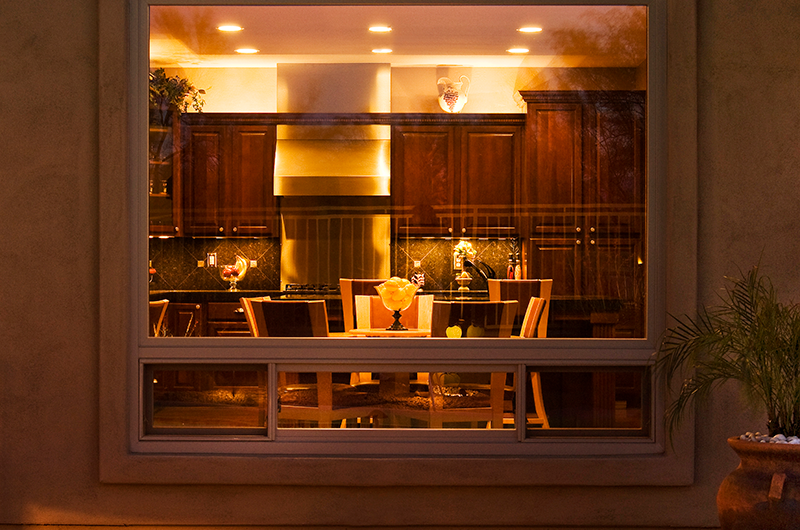 Combined with our dedication to customer care, you’ll experience your optimal window solution. Guaranteed. 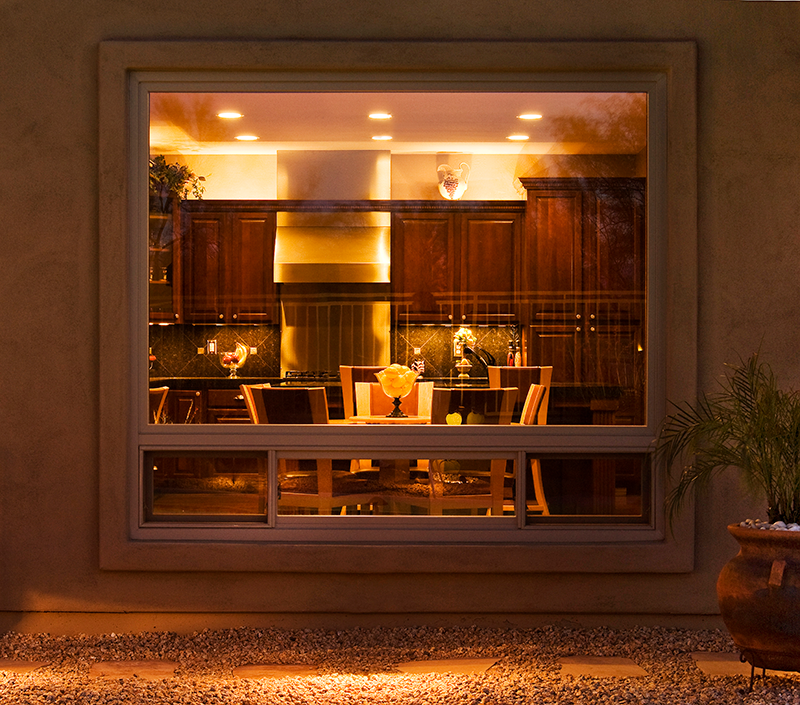 Every window and patio door installation begins with an informative design consultation. Our professionals are trained to help you identify your ideal features–both practical and stylistic. Once you’ve custom-designed your window, project technicians conduct a thorough inspection and answer any questions you may have so there are no surprises. It all starts with a hassle-free home consultation with one of our window design consultants. 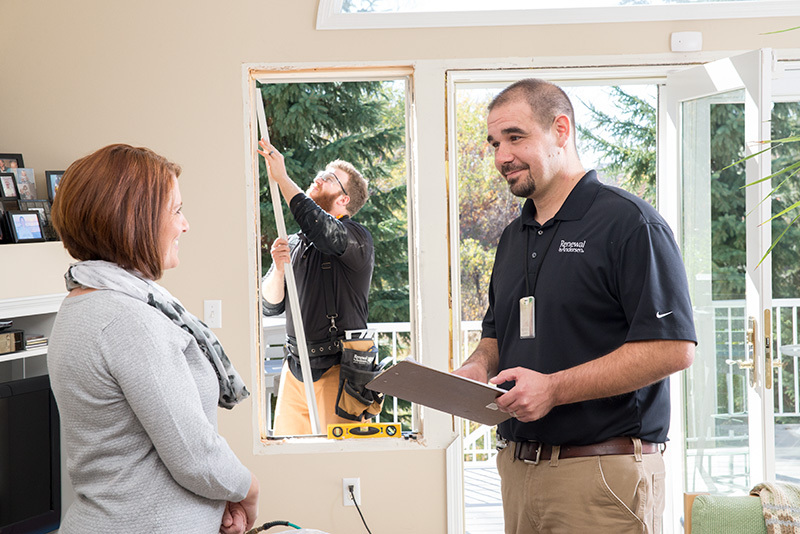 From the comfort of your own home, at a time that best fits your schedule, one of our window replacement specialists will walk you through the details of Renewal by Andersen’s many window styles and options. That way, you’re guaranteed to make an informed choice regardless of what you’re looking for. Custom measurement and remeasurement to ensure the greatest energy efficiency in any room. 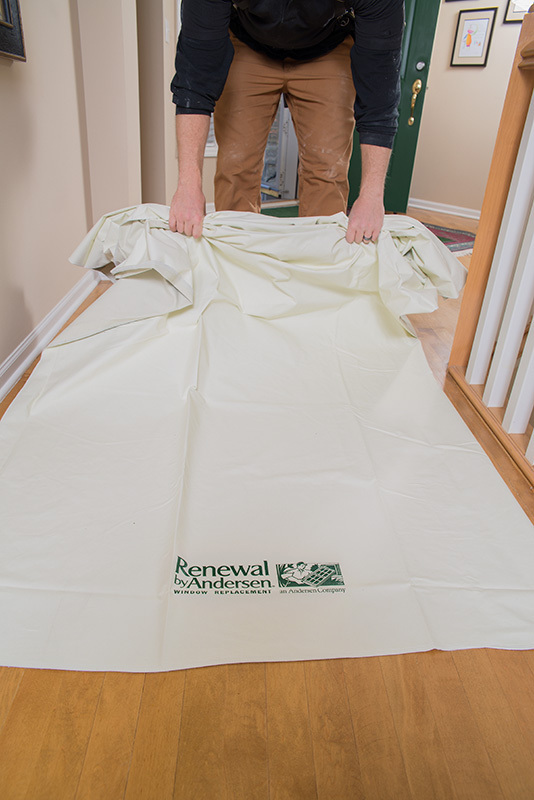 Protective measures of the work area including drop cloths to catch any debris and prevent damage to your walls and floors. The installation, insulation, and sealing of your new windows and a functionality test. Then, they’ll leave your home spotless and even take your old windows with them. At Renewal by Andersen, we take full-service seriously. 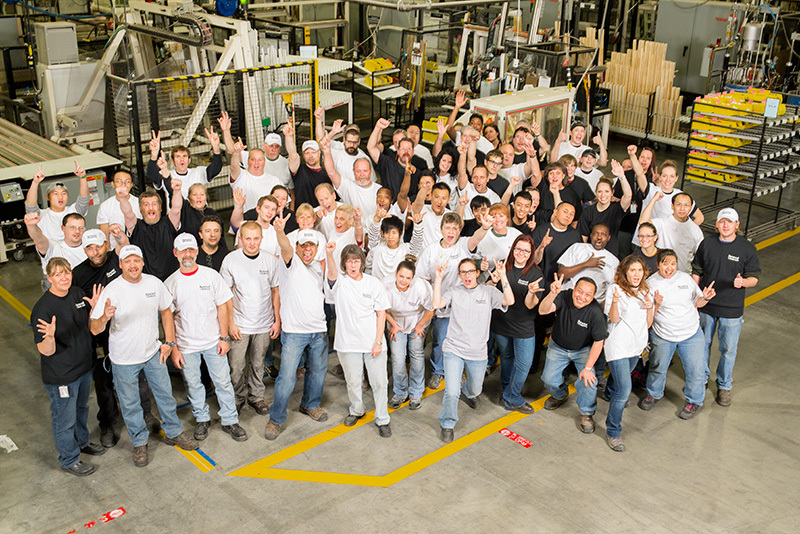 We own the entire process from design, to manufacturing, to installation. That means you’ll experience complete consistency and transparency every step of the way for a stress-free experience. 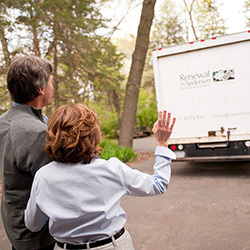 Learn more about our signature service when you give us a call. All Renewal by Andersen windows are made with Fibrex®: a composite material proven to support glass with twice the strength of vinyl. This enables Renewal by Andersen windows to stand the test of time without breaking or flaking—even in extreme weather conditions. The extrusion process of Fibrex® also allows frames to be saturated with color. Choose from a range of colors beyond white and off-white and enjoy years of flake-free color vibrancy. 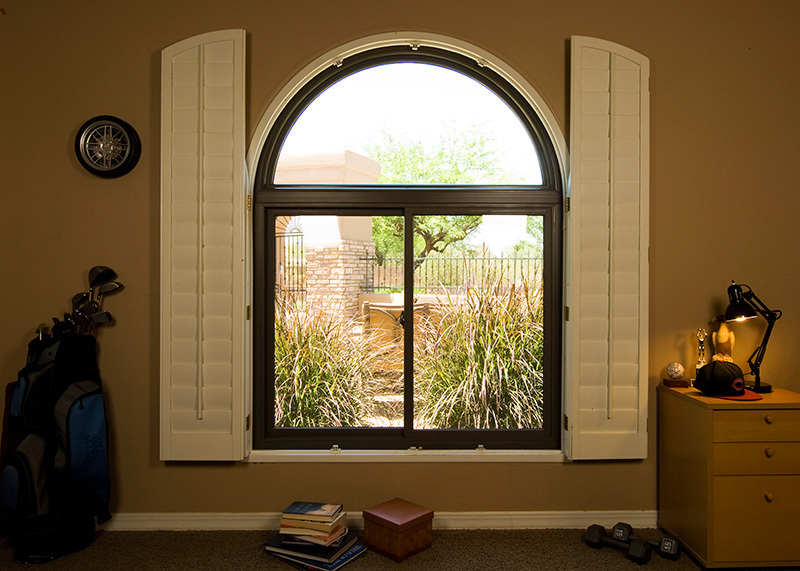 Plus, every variety of replacement window features additional style options from grilles to hardware so you can design one to fit you and your home. Can You Afford to Skip Out on Professional Installation? 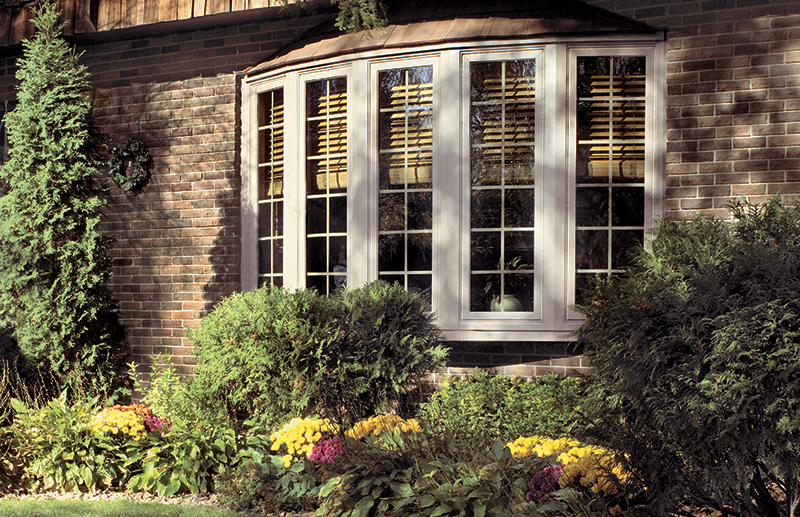 When choosing replacement windows, performance over time is a major factor. Many window companies offer cheap solutions but require further, frequent replacements down the road. 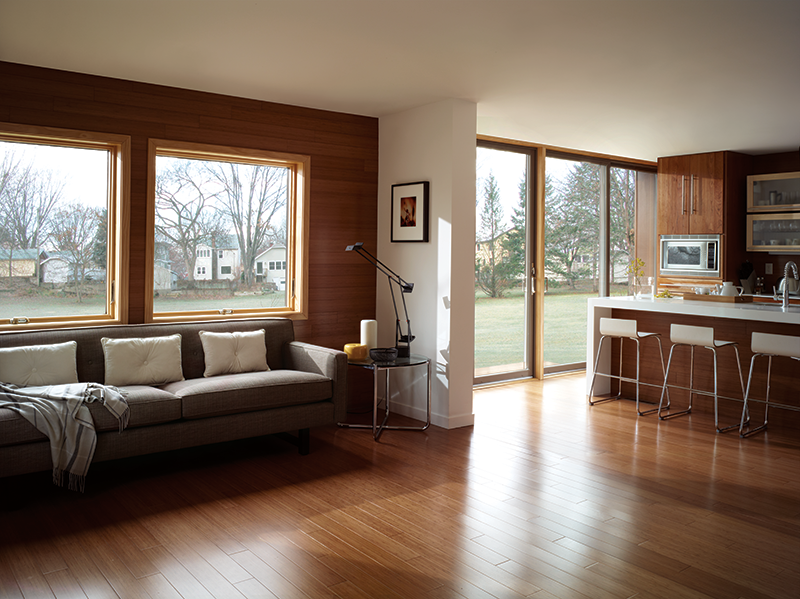 Renewal by Andersen windows value comes from their lasting, energy efficient configuration baked by a 20-year guarantee. 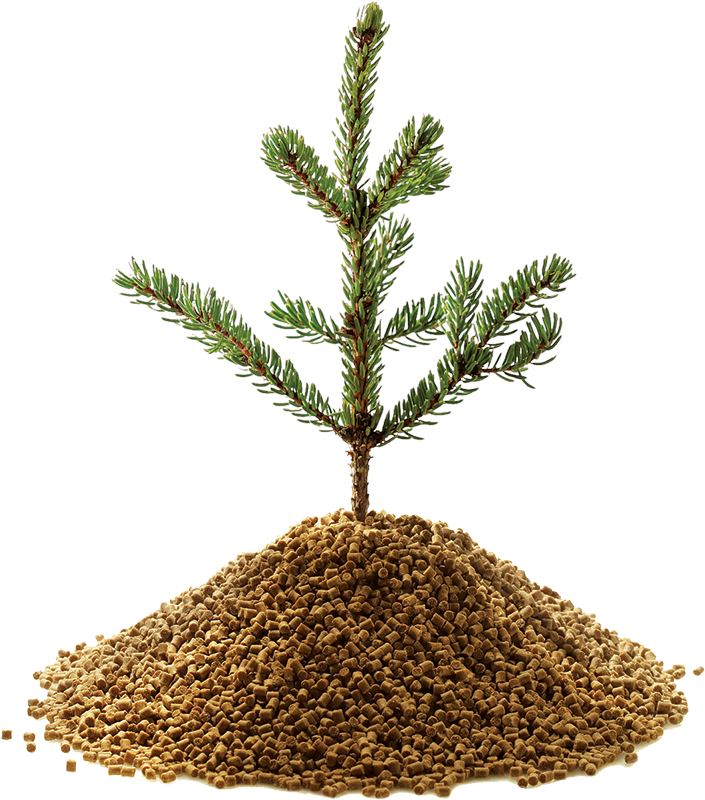 Contact Renewal by Andersen Denver today to learn more about our superior materials. A lot can change in 20 years’ time. Your windows shouldn’t. Recently, we pulled a group of our original windows out of their home, more than two decades after installation. These were the actual windows that had been in a real home, being operated by the homeowners on a daily basis…and enduring extreme weather conditions. With more than 20 years of enduring extreme climate –bitter, brutal winters; hot, muggy summers and everything imaginable in between, the original Renewal by Andersen windows still opened and closed as easily as the day they were installed. And what’s more, our Fibrex material retained its strength, and there was no cracking, peeling, or chipping. This is the quality that you can expect from Renewal by Andersen replacement windows and patio doors. 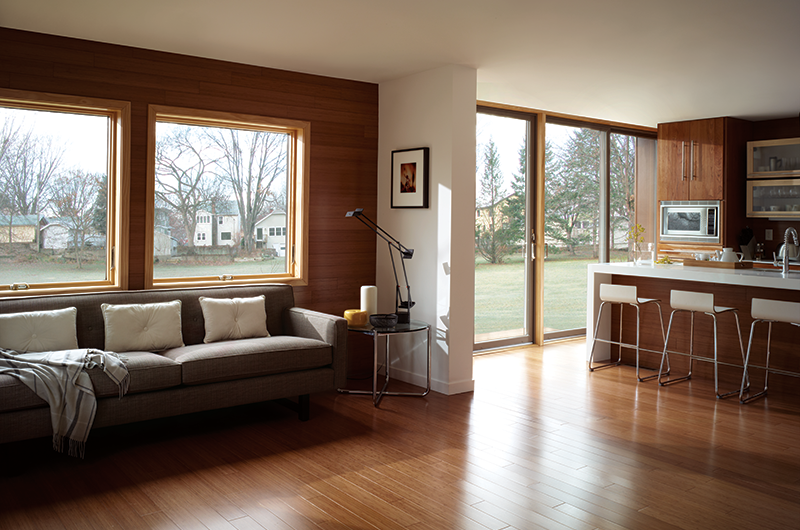 Every Renewal by Andersen window and patio door installation is backed by an unbeatable 20-year limited warranty. It includes 20 years on glass, 2 years on installation, and 10 years on frame and hardware. It’s non-prorated and fully transferable, should you sell your home. Ask your Renewal by Andersen sales consultant for complete written details. 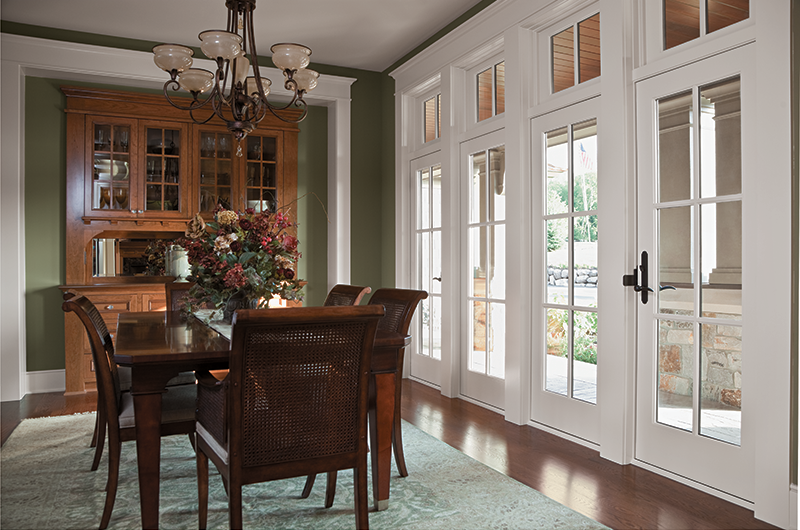 Just like our replacement windows, Renewal by Andersen patio doors are made to last with durable materials. 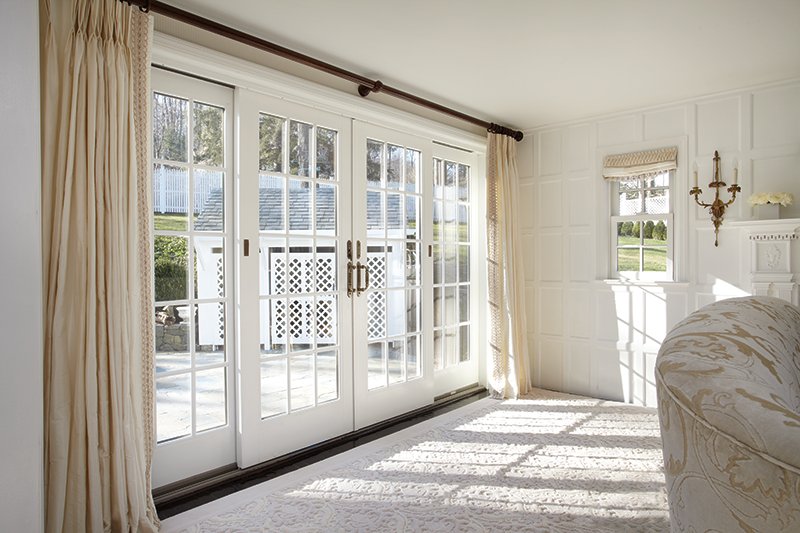 Available in hinged and two types of sliding varieties, patio doors are also custom-made to fit you. 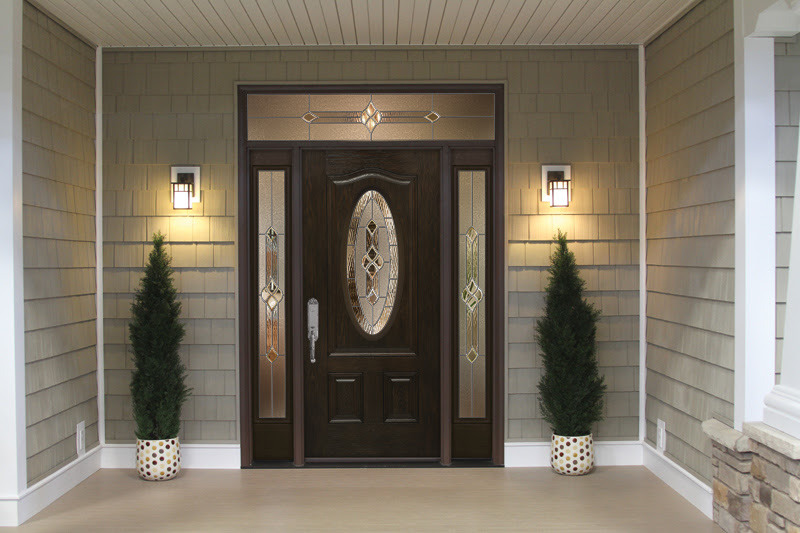 Try a colonial or prairie grille to match a historical style, or fully open your home to the outdoors with clear frames. 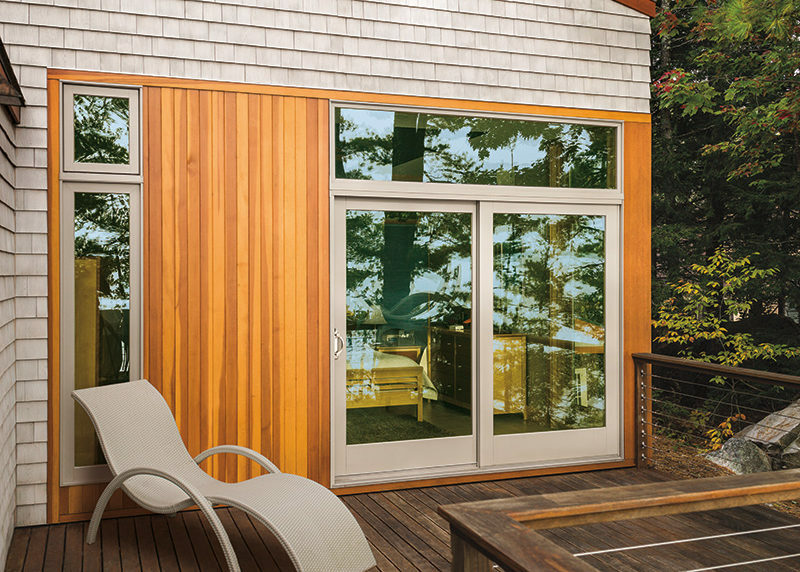 Either way, patio doors by Renewal by Andersen offer durable functionality and design for years to come. 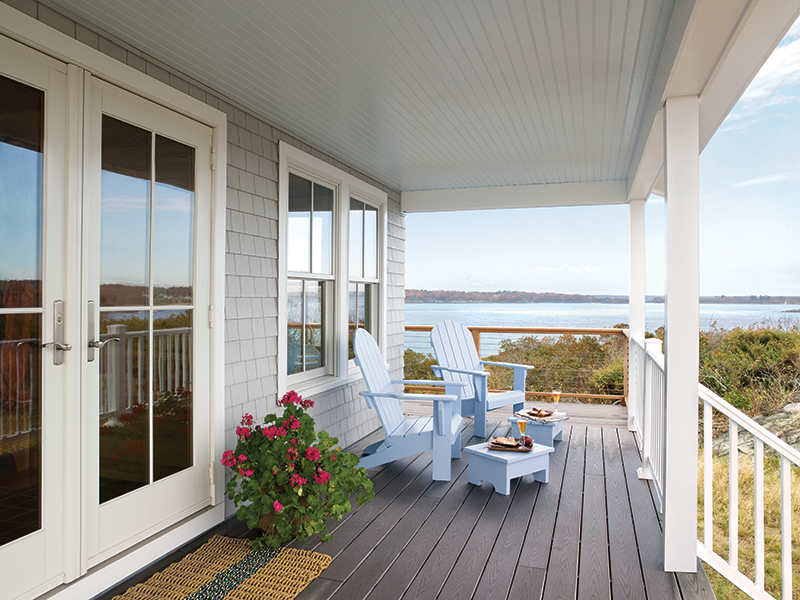 Read about the benefits of each patio door style. 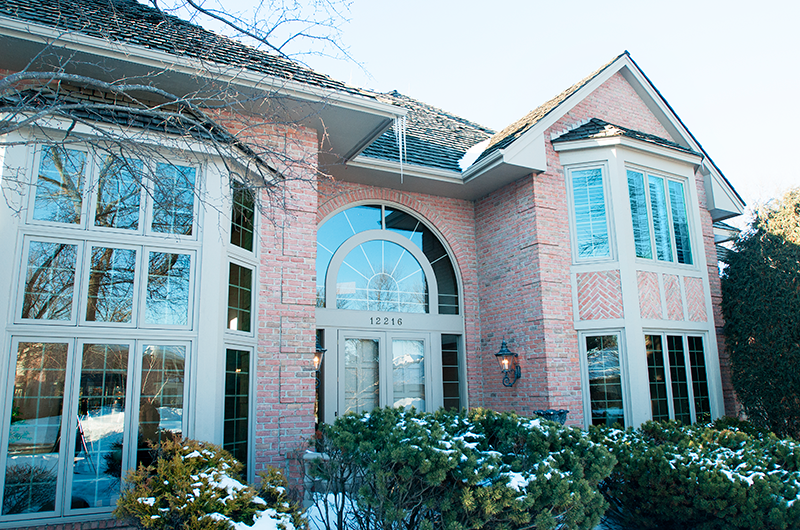 Renewal by Andersen custom and specialty windows can make nearly every unique vision a reality. Choose from 15 shape options and up to 49 color combinations to match your style or create something entirely new. Every shape of specialty window-including arched, triangular, and circular-can be further customized with style options at every step. 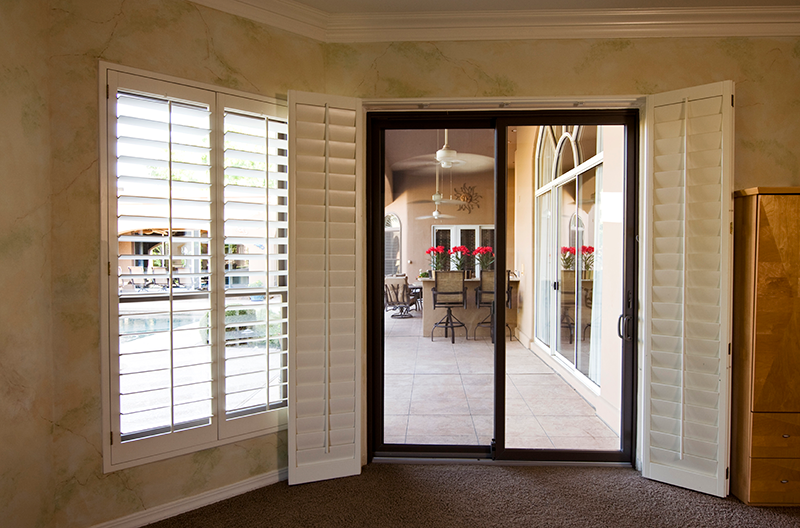 Custom grilles, hardware finishes, and interior and exterior colors are available for every type of window, too. Learn more about specialty windows and their multiple design options here.